Motorola launched the latest Moto G series smartphones last year which were the flagship Moto G series smartphones after the launch of the Moto G4 and the Moto G4 Plus, the flagship Moto G series smartphones of 2016. Now, the Moto G5 and the G5 Plus were launched by the company last year as their flagship Moto G series smartphones in 2017. 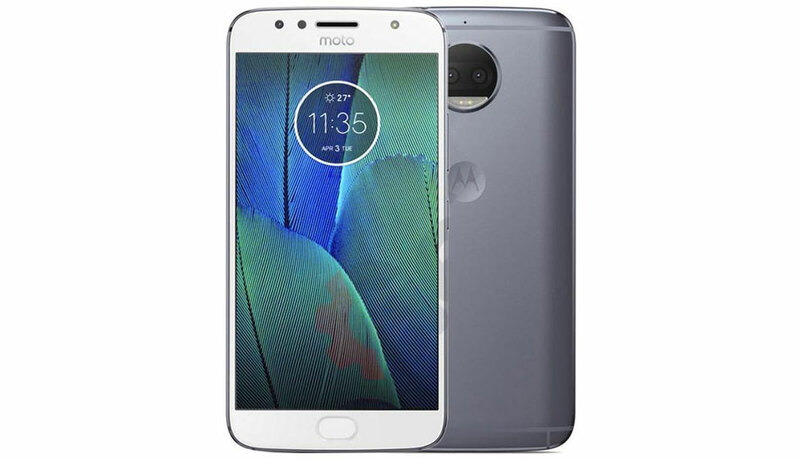 However, the company later decided to launch the Moto G5s and the Moto G5s Plus which are now the flagship smartphones in the Moto G5 series from Motorola. Now, as far as the Moto G5s series is concerned, we have seen that the smartphones were launched with a dual camera setup on the back which was present on the Moto G5s Plus which is the bigger and better smartphone out of the two smartphones in the Moto G5s series. Also, it is known that the smartphones have been launched with Android 7.1 Nougat which was the latest version of Android until Android Oreo update was released. Therefore, the users of Moto G5s Plus have been waiting for the Android Oreo update to be released by Motorola and hot their phones as soon as possible. However, there are no details about the Android Oreo update for the Moto G5s Plus. Although, the smartphone is now getting a new update and this update comes with the January 2018 security patch update released by Google last month. The update comes to the Moto G5s Plus with build number NPSS26.116-64-2 and installs January 2018 security patch which comes with bug fixes and security improvements. As far as the update is concerned, the company has released the latest update in the form of OTA or over the air update which means that the update will arrive on your smartphones automatically. Thus, make sure to install this update OTA on your Moto G5s Plus to get the latest security patch. you can manually check for the update by going to your Mobile’s Settings > About Phone > Software updates.